Design, engineering and risk management consultancy BMT Group Ltd informs that Richard Adam has joined its board as a nonexecutive director. 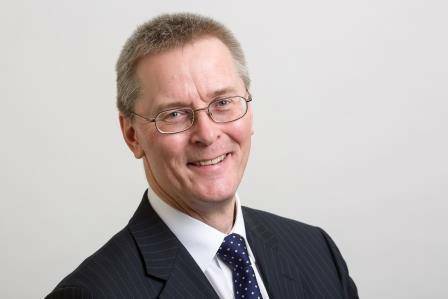 Qualifying as a chartered accountant in 1982, Adam has a wealth of financial acumen, M&A and international business experience, having served as finance director of private and listed businesses for nearly 30 years. From 2007 until retiring in 2016 he was group finance director of Carillion plc and previously, he held the same role at Associated British Ports Holdings plc for seven years. Adam currently serves as a nonexecutive director and chairman of the audit committee of Countryside Properties plc, Countrywide plc and FirstGroup plc.